It's been well over a year since we last took a visit to the town of Hawkins, Indiana but the third season of 'Stranger Things' is almost upon us, and now we have a trailer to feast our eyes on. What we know so far is that all of the main cast are returning and the action will take place in the summer of 1985. The last outing of 'Stranger Things' was in October 2017 so there will be a lot to catch up on. 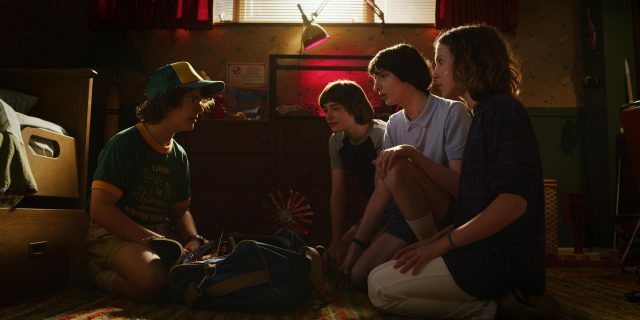 From the look of things, Eleven (Millie Bobby Brown) has definitely warmed to Max (Sadie Sink) while her and Mike (Finn Wolfhard) are still very much a thing. Season 2's breakout star Priah Ferguson, who played Lucas' little sister Erica is also set to return and play a much bigger role. 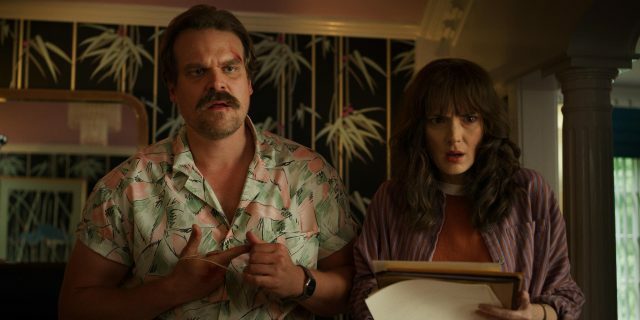 According to a release from Netflix, season three will see her embark on a “wild mission to save Hawkins from a dangerous an unexpected new threat". 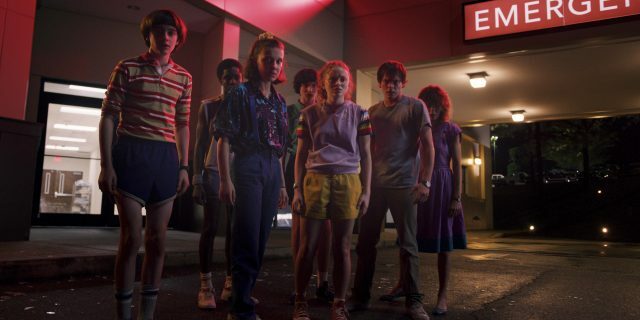 New cast members include Maya Thurman-Hawke (daughter of Uma and Ethan) who will join the main cast as Robin, a new character who uncovers a “dark secret” in Hawkins. While 'Storm Troopers' star Jake Busey and Cary Elwes ('The Princess Bride') have also been added to the line-up as new characters Bruce and Mayor Kline. Executive producer and director Shawn Levy said during the Emmys that “cinematically, it’s our biggest season yet”, so plenty to look forward to. There are also some first look images below that. 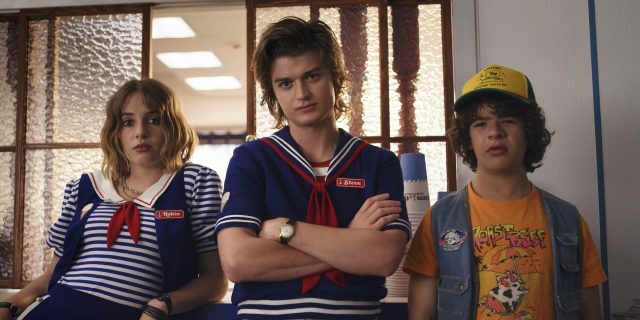 'Stranger Things 3' arrives on Netflix on July 4th, 2019.